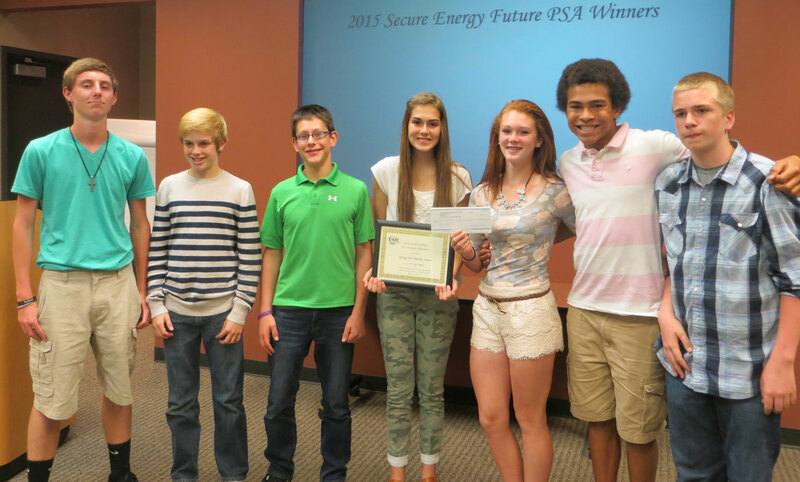 Heartland Utilities for Energy Efficiency (HUEE) is proud to announce the winners of the “Secure Energy Future” video contest. 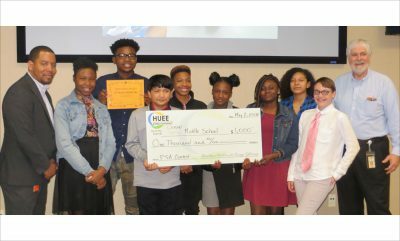 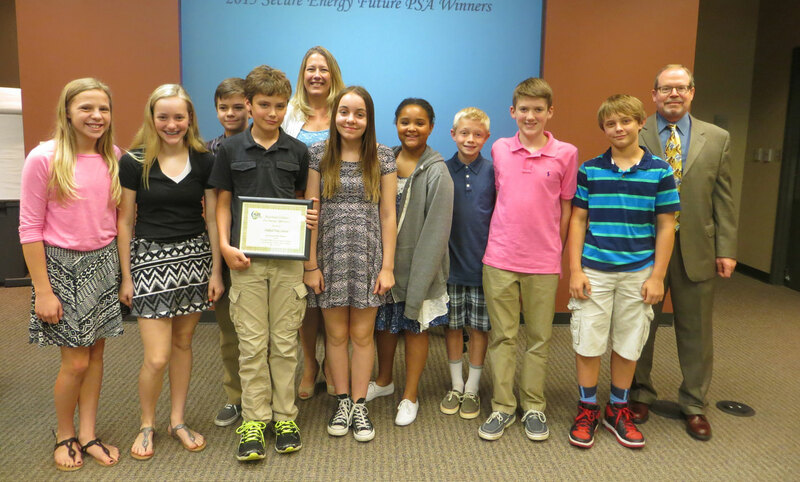 Sixth through eighth grade students in the Kansas City metro area were encouraged to create 120-second public service announcements (PSAs) that promote energy efficiency at home or at school. 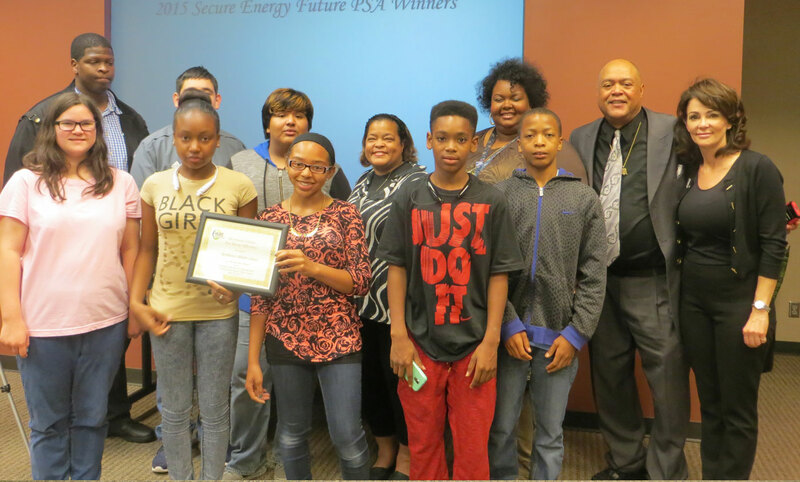 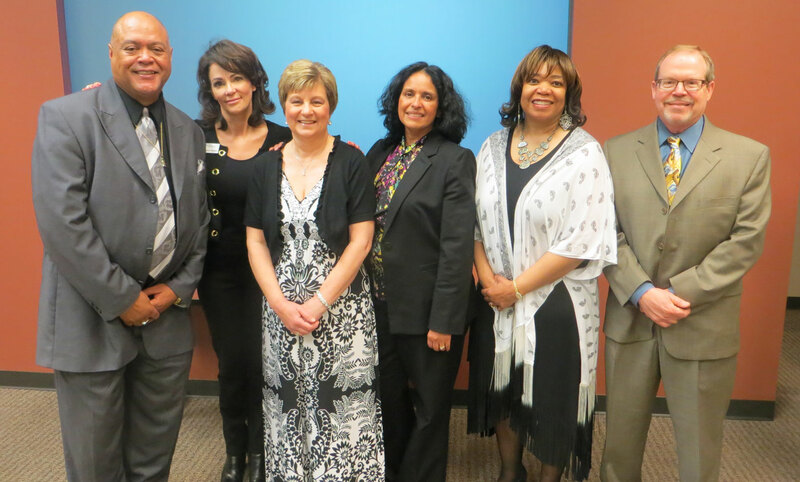 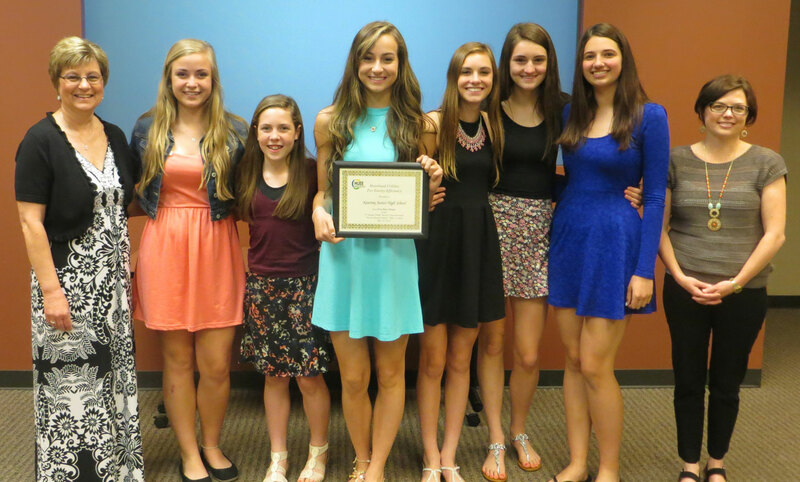 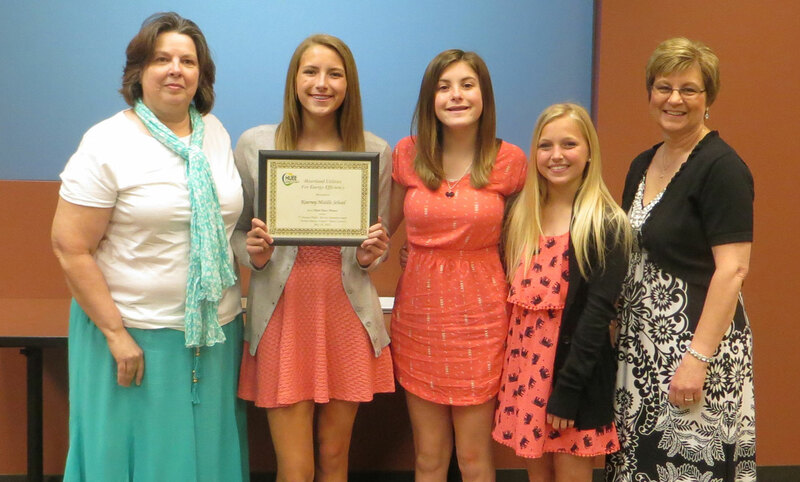 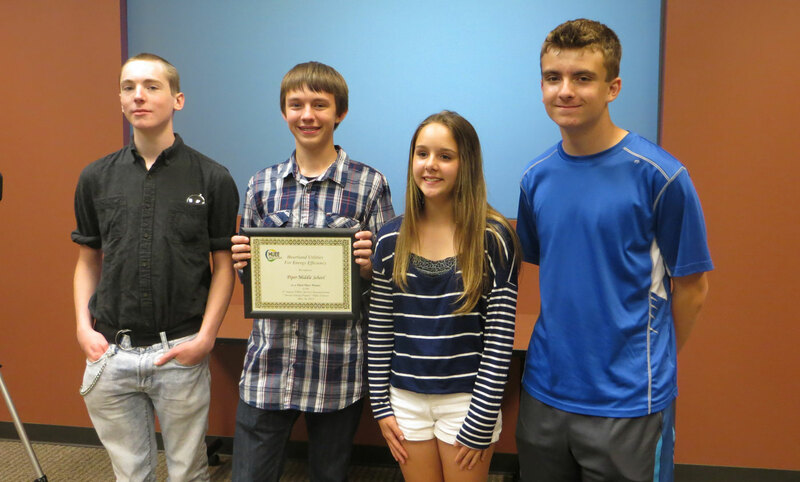 Six area middle schools were selected to receive grant money for their participation. 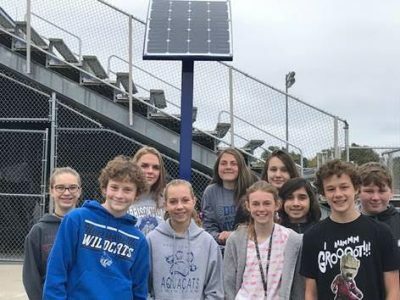 Kearney Junior High School won first place for Missouri, $3,000, Oakhill Day School won second place, $2,000 and Kearney Middle School won third place, $1,000. 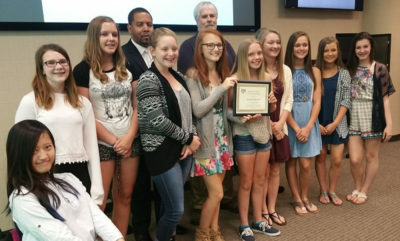 Spring Hill Middle School won first place for Kansas, $3,000, Northwest Middle School won second place, $2,000 and Piper Middle School won third place, $1,000. 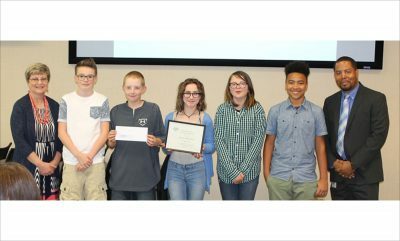 See the winners with awards and their videos below.